Ten's bronze at the Winter Olympics in Sochi in 2014 made him Kazakhstan's first medalist in figure skating. MOSCOW — Olympic figure skating medalist Denis Ten was killed on Thursday, and prosecutors in Kazakhstan said they were treating the case as murder. Ten was stabbed after a dispute with people who allegedly tried to steal a mirror from his car in his home city of Almaty, Kazakh news agencies reported. Doctors in Almaty say he died in a hospital there. He was 25. Born in Kazakhstan to a family of Korean descent, Ten's bronze at the Winter Olympics in Sochi in 2014 made him Kazakhstan's first medalist in figure skating. Canadian skater Patrick Chan, who won silver in the same competition, said on Twitter he was "honored and grateful to have shared the ice" with Ten. "One of the most beautiful skaters to have graced our sport. My thoughts are with his family during this unimaginable time." The International Skating Union said it was "deeply saddened" by news of Ten's death. 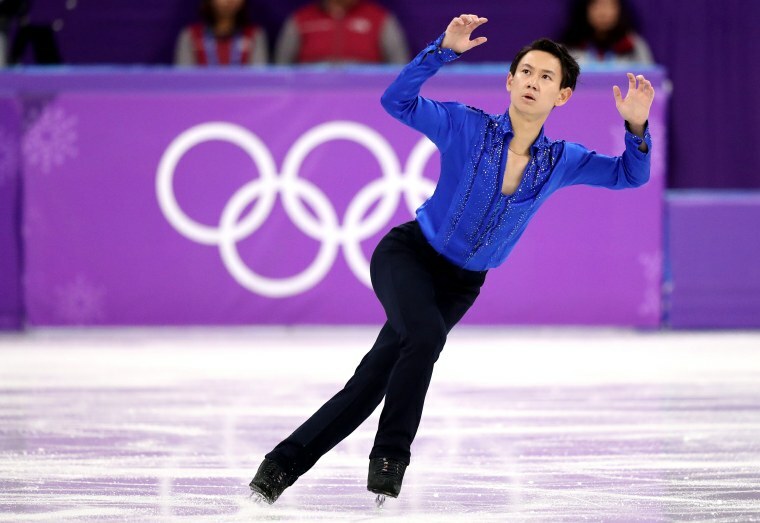 "Today is truly a dark day for all of us who knew and loved this young figure skater and were inspired by his talent and creativity," Kazakhstan Olympic Committee president Timur Kulibayev said in a statement. "Throughout his sporting career, Denis set an example with his motivation, strength of spirit and his champion's personality." Ten also won the Four Continents championships in 2015, and was a world championship silver medalist in 2013. Ten struggled with injuries in recent years and could manage only 27th at the Olympics in PyeongChang in February. Ten hadn't formally retired from skating but in recent months he'd often spoken of his studies in economics and his plans to write a movie script.